This Is My Faster! : Not even one? After my strength training this morning I found great comfort in the discomfort of muscle soreness. There is something oddly soothing about that sensation. It could be that it's associated with the satisfaction of knowing you had a good workout. The reassurance that you successfully tested your limits but didn't do anything beyond your capabilities. "Beyond" usually leads to an injury for me so this morning I stayed within my physical limitations, while still pushing those limitations as far as I safely could. The result?... 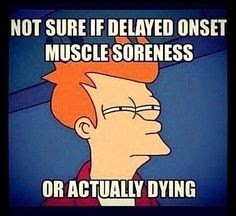 a day filled with muscle soreness, aka "a comforting discomfort". This week is the countdown to the start of my Full Marathon Training!!! My training starts on May 1st and then I will be 23 weeks away from the Chicago Marathon...23 weeks!!! 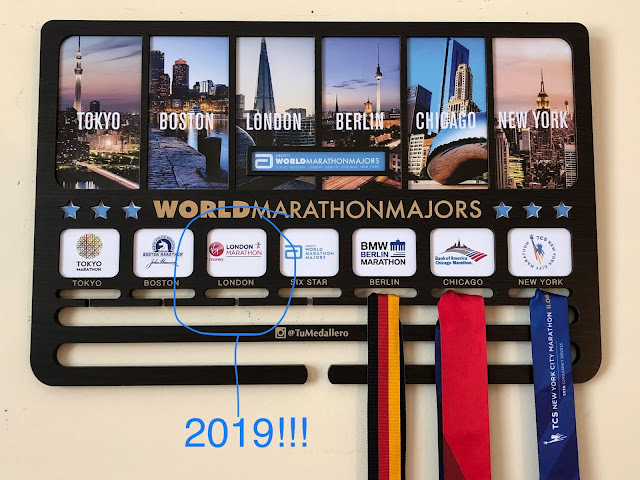 Had I realized before now that May 1st was 23 weeks away from the Chicago Marathon I would have started my training 2 weeks ago; because a 25 week countdown makes more sense than a 23 week countdown to my OCD brain. But then... that creates another dilemma because that would mean my marathon training would have started in the middle of a month (on April 19th) and not at the beginning of a month. This is what you call an "OCD rock vs. hard place" situation. In the future I propose that the Chicago Marathon be moved to the 4th Sunday of October instead of the 2nd Sunday of October so that I don't have to deal with this type of nightmare again! Halfway through typing my blog post for today my computer froze and my internet decided to run slower than I do. So I decided to do some yoga and stretching while I waited for technology to "get its act together". 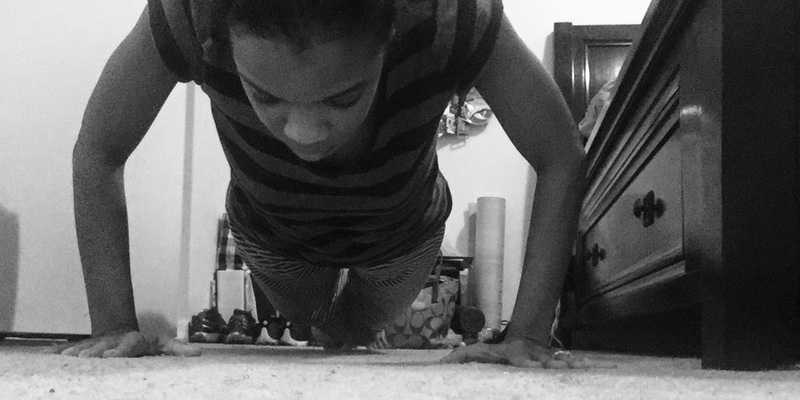 I also tried to do a push-up (pictured above) and took care of my blisters. But in the midst of all of that half of what I typed disappeared because apparently the "auto save" default setting decided to go on strike as well. 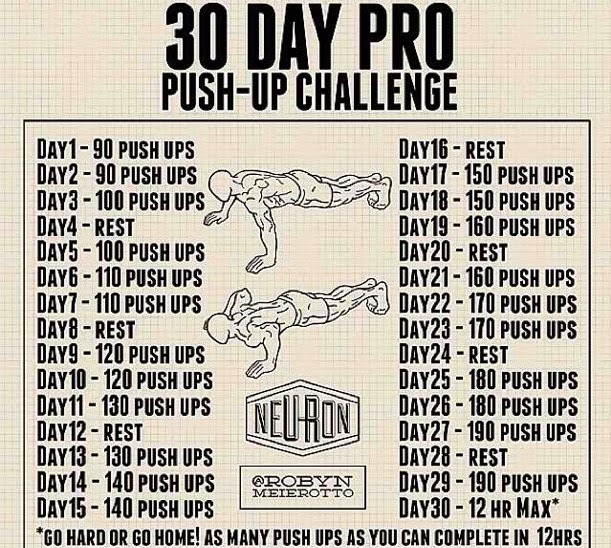 Do you like doing push-ups? What's the most you've ever done at a time? What's your favorite strength training workout for your legs? arms? What's your biggest technology pet peeve?